CapitaLand Retail China Trust - Rocking On! CapitaLand Retail China Trust - Same… But Different? 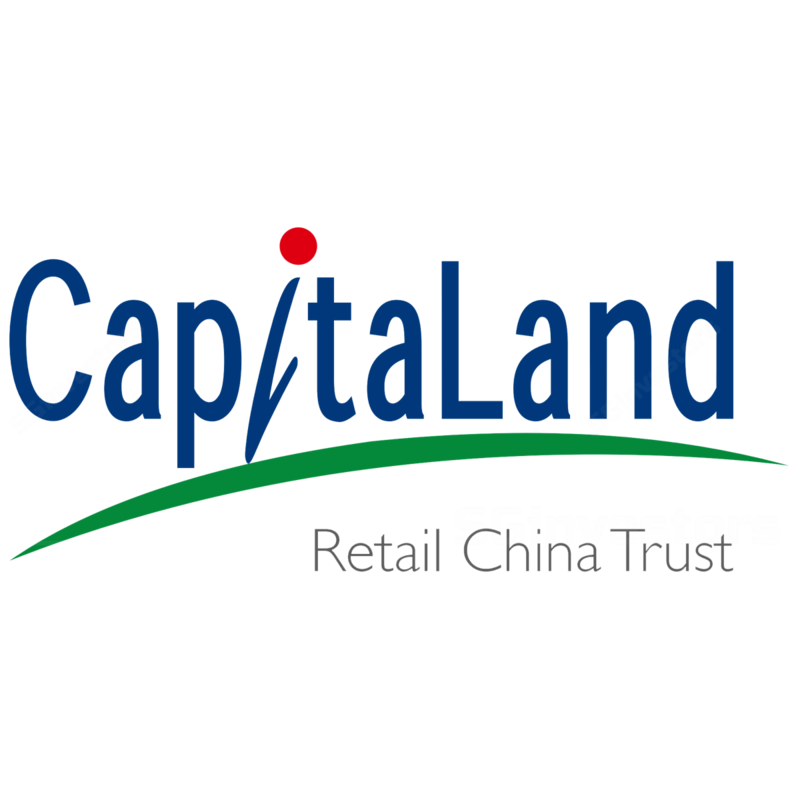 Phillip Securities Research 2015-07-30: CapitaLand Retail China Trust - CapitaLand Retail China Trust - 2Q15 Results: Portfolio tenant sales still going strong. Upgrade to BUY. DBS Group Research 2015-07-30: CapitaLand Retail China Trust - CapitaLand Retail China Trust - Take refuge here. Upgrade to BUY. - CapitaLand Retail China Trust: 2Q15 results within our expectations. Maintain HOLD.